Purpose. Passion. Call it what you want, essentially we’re talking about that thing that gets you out of bed in the morning and pushes you until late at night. For some it’s their career, for some it’s their kids, for others it’s the fear of slipping into a black hole of debt, winter is always coming… but for JD Harris his drive comes from his love of two things…vintage t-shirts and Charlotte. 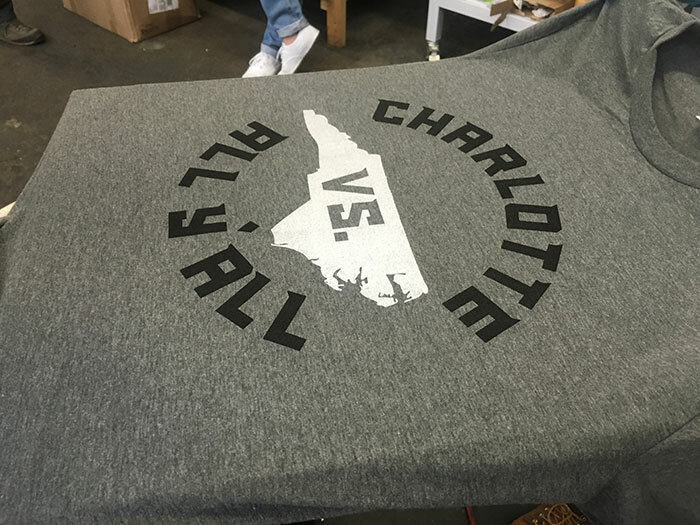 JD, originally from Ohio (like 87% of everyone in Charlotte), combined a love for his adopted city with a lifelong passion for the softest, most comfortable, and best fitting t-shirts to create Glory Days Apparel. 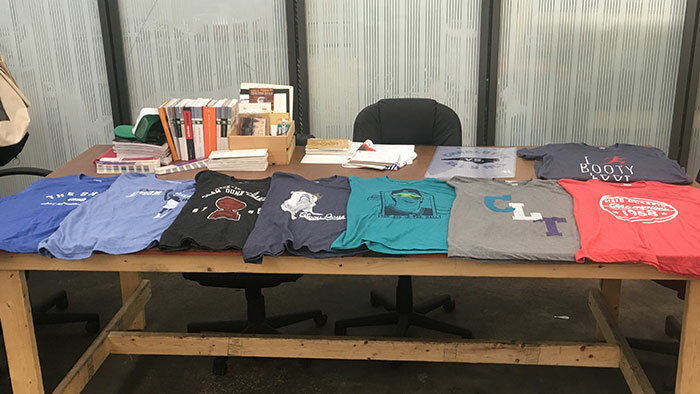 A line of clothes that celebrates the unique moments, people and places of the Queen City. 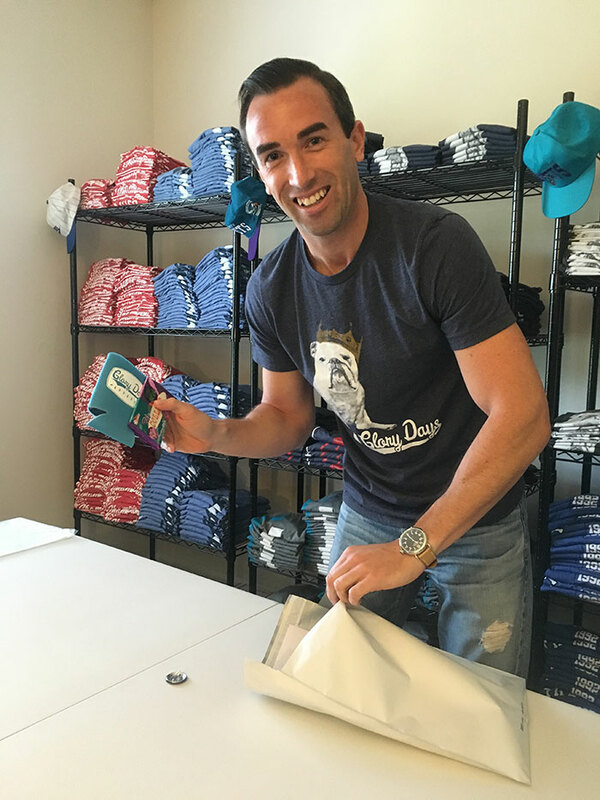 JD believes in Glory Days Apparel, so much so that he decided to leave his successful career in finance. 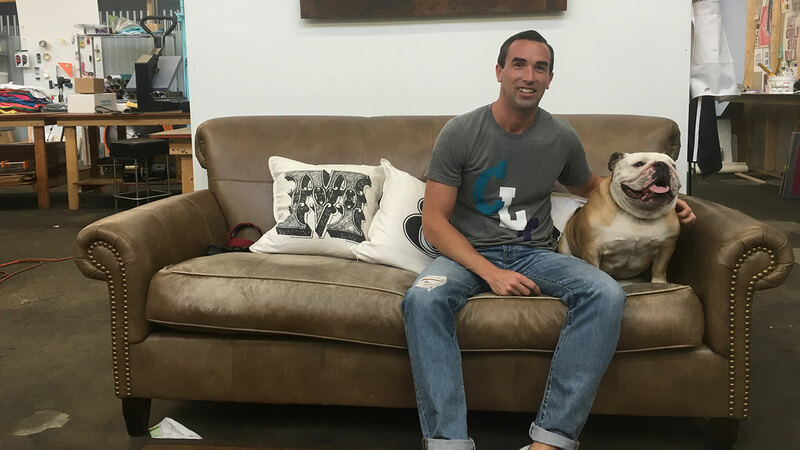 Ten years into the financial game, when most people are really hitting their stride, upgrading their ride and shopping for timeshares, JD decided to check-out of the race and follow his dream, it’s hard not to respect that. 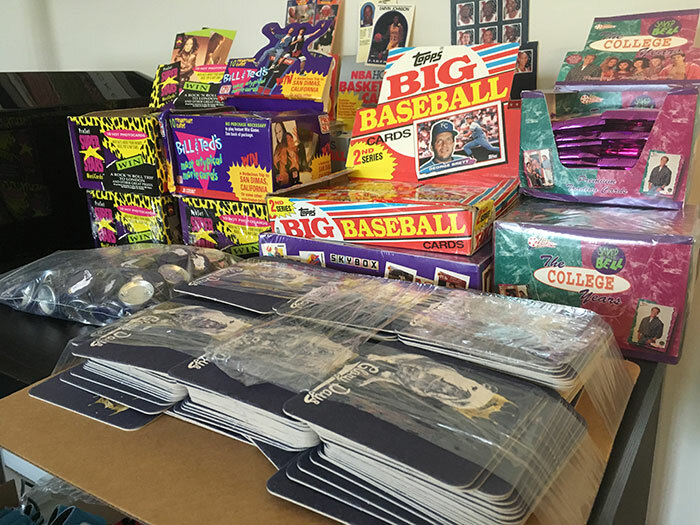 JD combines local history, Carolina sports nostalgia and his own experiences as fodder for the creative process of developing the unique designs for Glory Days. 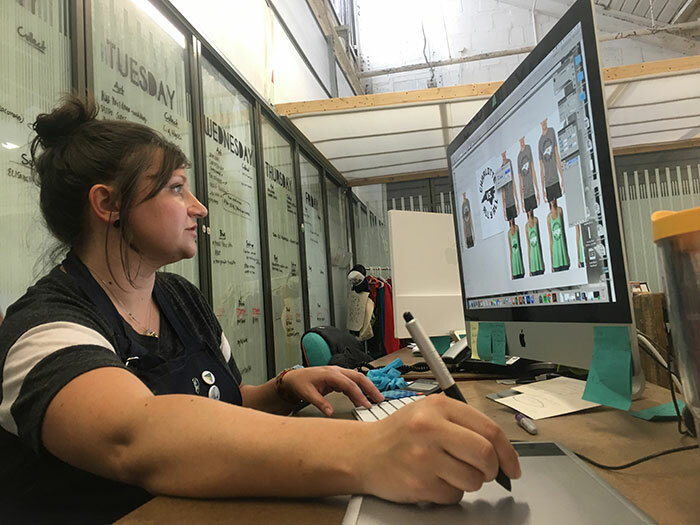 JD comes up with all of the concepts for the art featured throughout his clothing line and then works with a team of designers to bring those ideas to life. 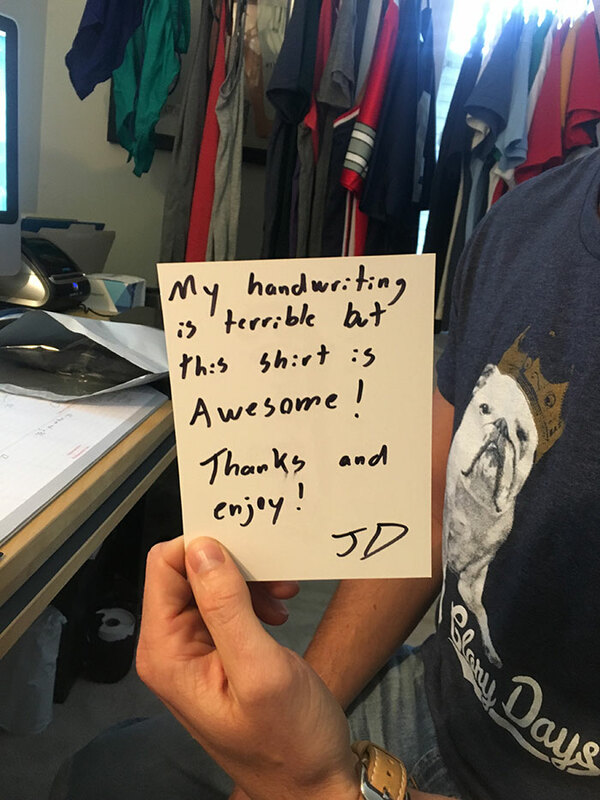 “It’s about telling a story through a T-shirt,” JD says. 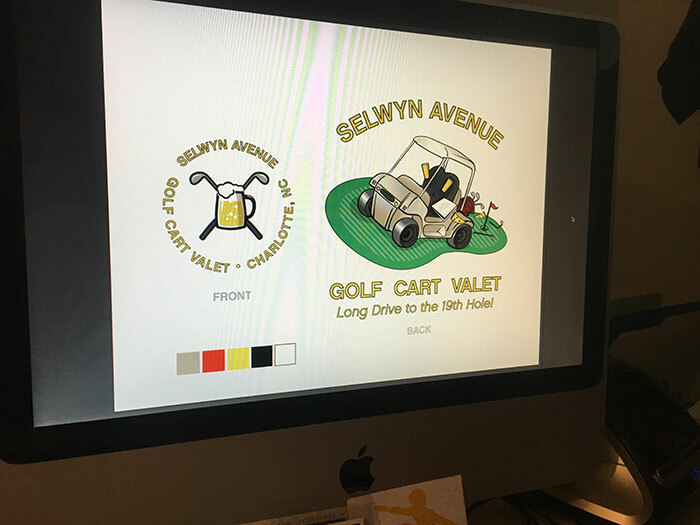 Tapping into that unique brand of Charlotte nostalgia JD’s T-Shirts “Bring the feeling back of being there, when something memorable happened.” For example, JD’s newest T-Shirt design references a certain golf-cart episode from a highly publicized Tournament…you may remember it. 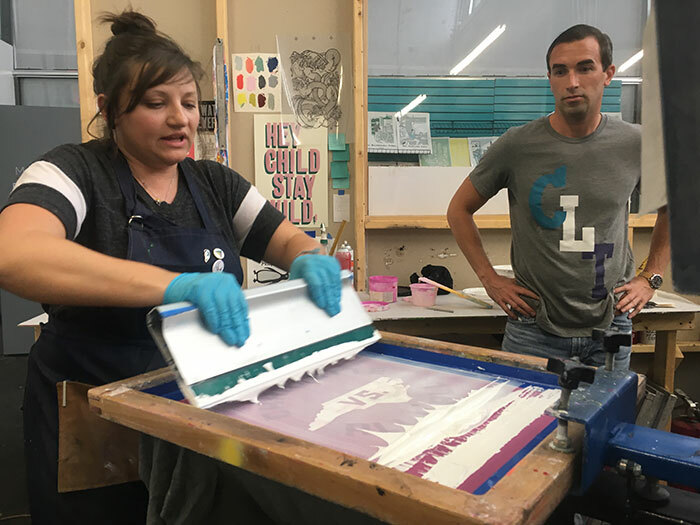 JD’s love for Charlotte and working with people who care is what lead him to Mom and Pop’s Print Shop. 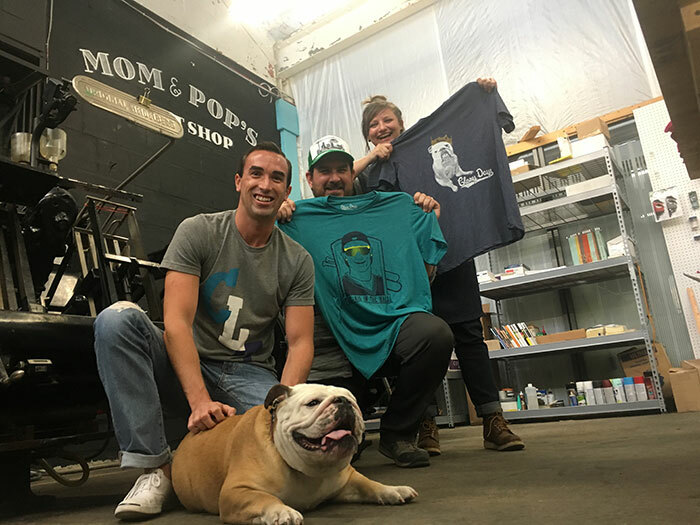 He met with several other printers, but the hands on approach, attention to detail, and real concern for the success of JD’s brand, lead him to work with Chris and Aubrey at Mom and Pop’s. “It’s cool to see people who have that same kind of emotion, who share your passion and really want to see you succeed.” Says JD. 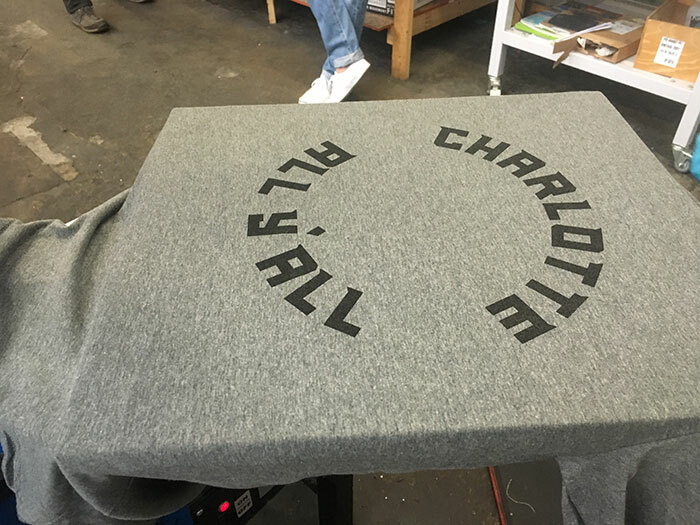 “And the support from the small business community here in Charlotte is just amazing, it’s something I’m very proud to be a part of. 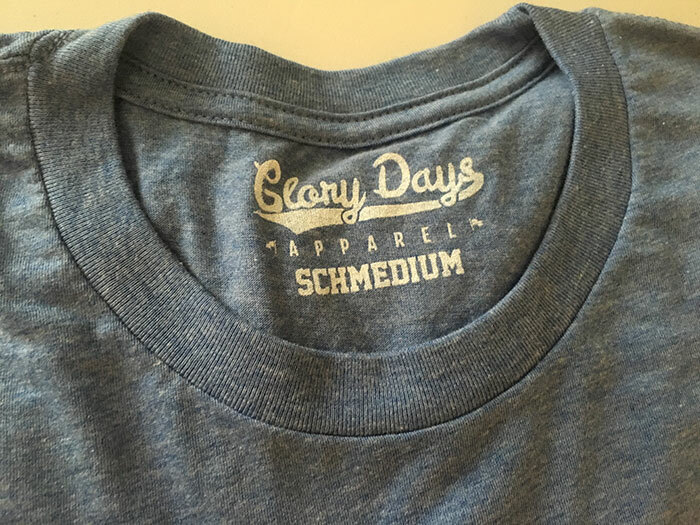 Every Glory Days apparel design is printed by hand at Mom and Pop’s, keeping with Glory Days’ nostalgic theme and vintage feel. Even the labels are individually hand printed on every shirt by the team at Mom and Pop’s. But Glory Day’s ethos goes beyond just iconoclastic designs, and local collaborations, for JD it boils down to giving the people what they want. 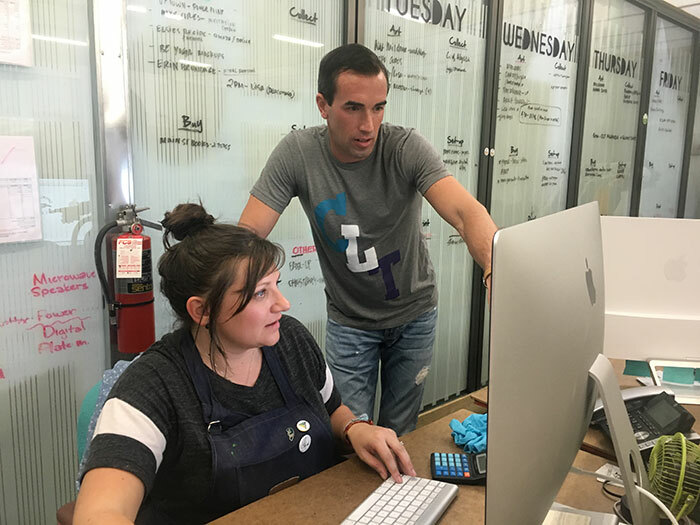 “It’s all about that outstanding customer experience” says JD, who knows how soul-less ordering online can be, and who based his business model on providing the type of service and interactions that would put a smile on people’s faces. 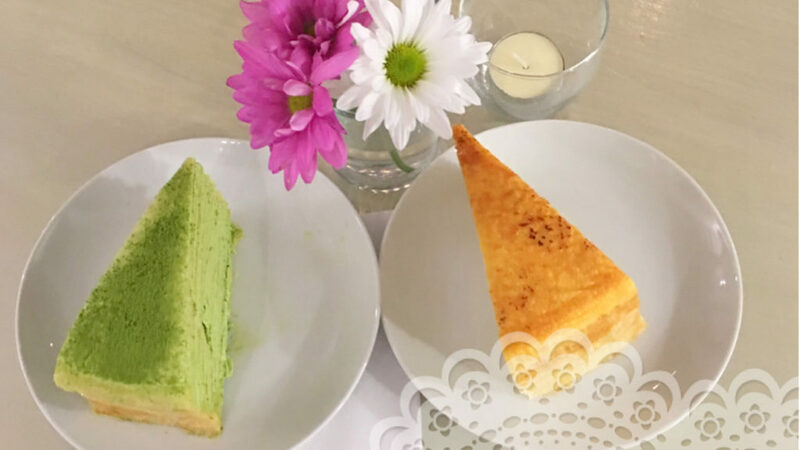 “I try to make every interaction stand-out for our customers,” JD says. Which is why he goes the extra kilo to make sure his customers know that he cares…adding a handwritten note to every order and throwing in a few little bonus treats as well, whether that’s a “Glory Days” koozie, stickers, or a little Glory Days button… you know the kind of “flare” all the kids are pinning on their jean jackets these days. 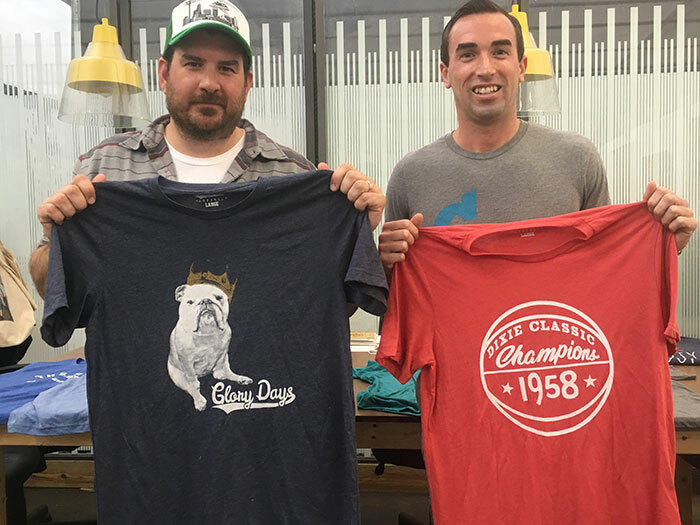 “At the end of the day it’s about creating a sense of community with the brand, telling stories and bringing people together,” JD said, summing up the mission of Glory Days Apparel.